How many times have you burned your hand trying to put on your seatbelt or shift into gear? Just an hour or two under the hot sun can make it hard to breathe when you get back to your car. Summer is officially here, and with summer comes higher temperatures – in and out of your car. 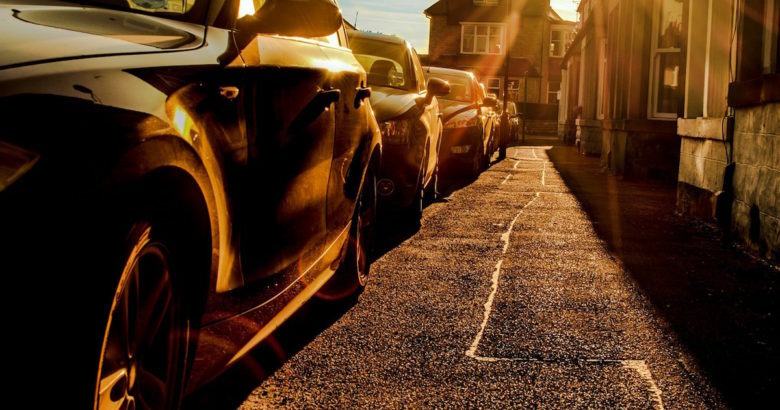 Here are a few tips to keep your car cool so you don’t feel like you’re sitting in an oven, no matter how long your car has been baking in the sun. Get sun shades and a dash cover. Anything you can do to cover your windows and keep the sun from beating down into your car will keep it cooler. Invest in tinted windows. Some cars are sold with a slight tint, but others aren’t. You’ll want to make sure you don’t choose too dark of a tint. Too dark and it’s not legal to drive. The right amount of tint is a great way to keep your vehicle cooler during the summer. Park in the shade or in a parking garage. Parking under something shady makes a big difference. Seek out a shady spot to park your car, even if it means a slightly longer walk for you. Crack your windows no more than an inch. Anything more than an inch, and theft can become an issue. A cracked window allows air to flow through your car, keeping it cooler. If you car doesn’t already have cloth seats, add cloth covers. It won’t actually cool your car but at least you won’t burn your legs when you get in. Alternatively, you can drape a beach towel over the seat before you sit down. When you start your car, turn on your air conditioner full blast while the windows are still cracked. The hot air will be pushed out of your car, and you’ll be cooler sooner. Consider a solar-powered fan to move the air around in your car. When combined with cracked windows, your car will feel much cooler after a long day in the sun. Leave your doors open for a minute or two before you get into your car. This will let some of the hot air out and your car will feel slightly cooler when you get in. There’s nothing we can do about hot summer temperatures and having to park outside all day, but that doesn’t mean you have to sit in an oven on your drive home. With just a few changes, your car will be much more comfortable no matter how hot it is outside.